Well this week is decidedly quieter than last. Where are the bagpipes being blasted? The CEOs swinging about in a Scottish ceilidh? The 1,400 social-enterprise stalwarts swapping stories and business cards and rounds of drinks? Yup – the Social Enterprise World Forum in Edinburgh last week was a pretty rowdy affair. And the SSE crew were there in force, gathering insights and learning from others. Three days immersed in the global social-enterprise community got us thinking. Our sector is doing incredible things. So why don’t more people know about us? Here are our reflections from the biggest get-together on the planet for the social-enterprise sector. We need less back-patting and more real talk! Nicola Steuer, MD of SSE: “There were so many inspiring stories of social enterprise from around the world. But as a sector, we need to translate our ‘doing’ into broader messages, asks and actions, to truly change society. We need to show confidence in claiming the space about how to do business with purpose. Bethan McGrath, communications coordinator, SSE: “When you’re trying to win support from people outside of the social enterprise sector, you have to speak their language. If you’re looking for corporate support, for example, you have to frame your language in terms of profit, CSR and employee engagement. Some of the SSE global team – always supporting social enterprises with a smile! 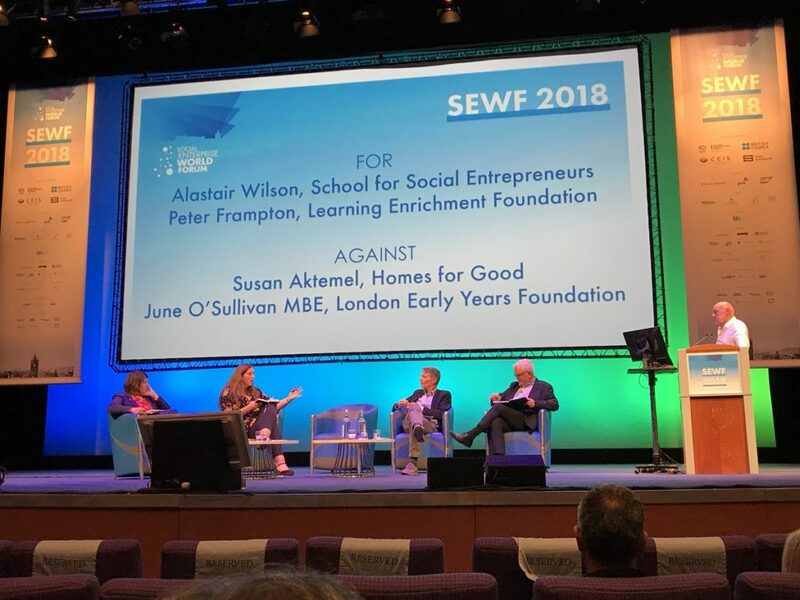 Sue Osborne, CEO of SSE Yorkshire & North East: “Our sector is evolving, with big businesses taking on a social mission, through to social entrepreneurs who need to scale or duplicate their model to maintain their place in the social economy. Then of course there are the grass-roots social entrepreneurs changing lives, with limited aspiration to grow and yet achieving deep social impact. 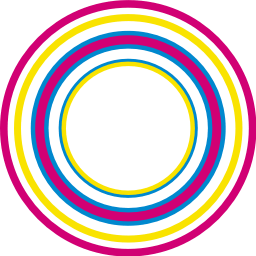 Sophie Hobson, head of communications at SSE: “It’s great that we celebrate each other, but we need to break out beyond the social-enterprise bubble. Many people outside our sector still don’t understand what ‘social enterprise’ means. Yet here we are, tackling society’s greatest challenges, in pioneering and powerful ways. Why don’t more people know about our work?